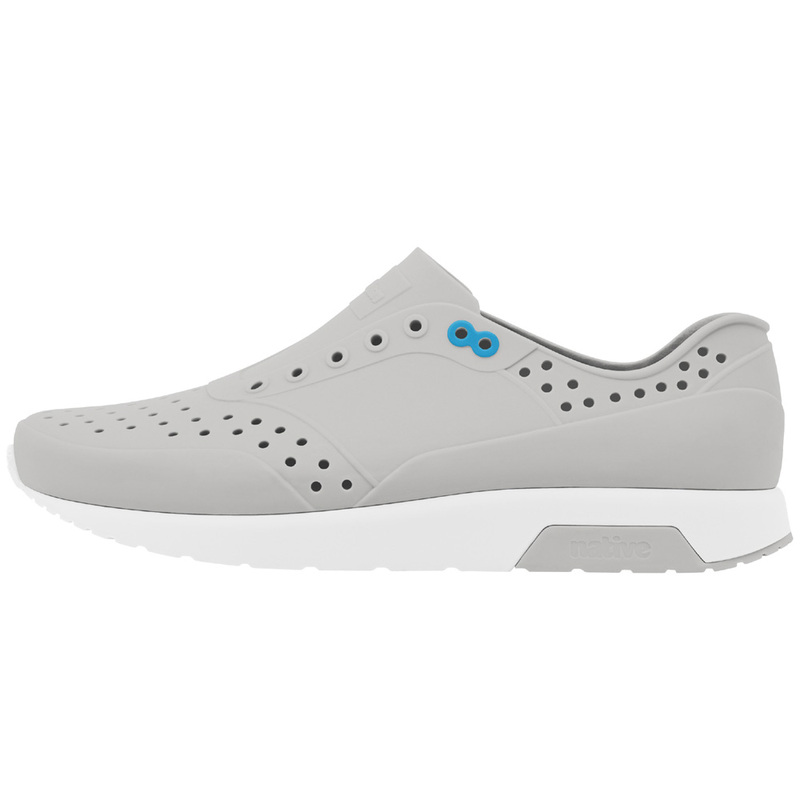 The Lennox is Native's aesthetically athletic sneaker built with 3-part EVA construction. 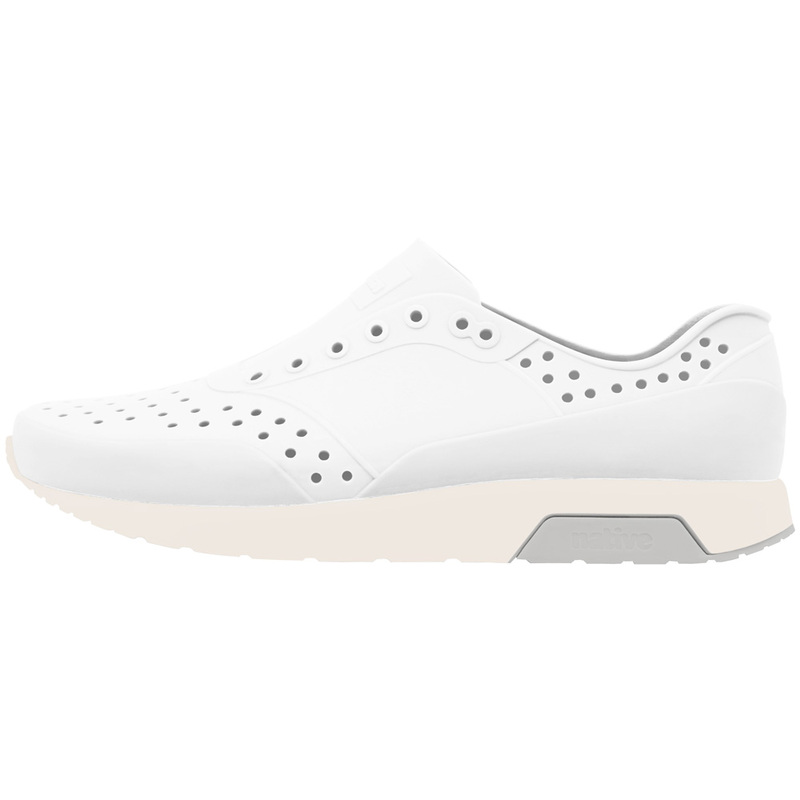 Taking design cues from classic running silhouettes, the Lennox is a product of the pavement, leading your feet with each and every step. 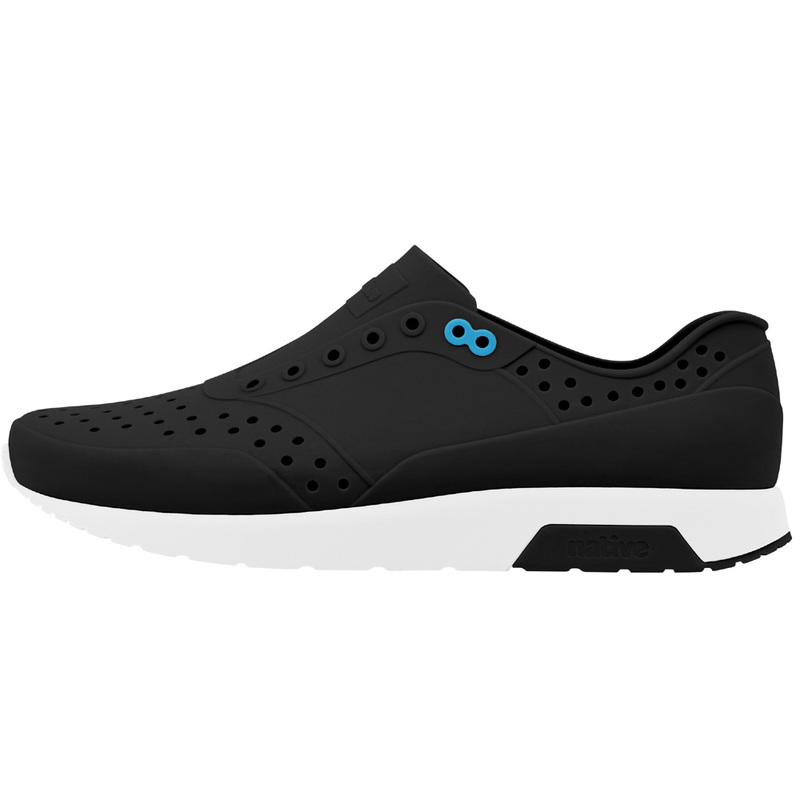 Native Shoes are the child of both the past and the future; the perfect combination of history and modernism. 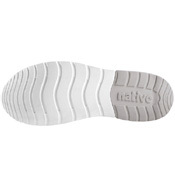 Beast Free has been an integral part of Native's DNA since day one. 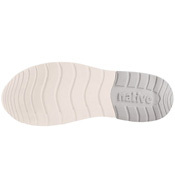 Not a hair nor hide on any animal, anywhere, has been used in the creation of their product. 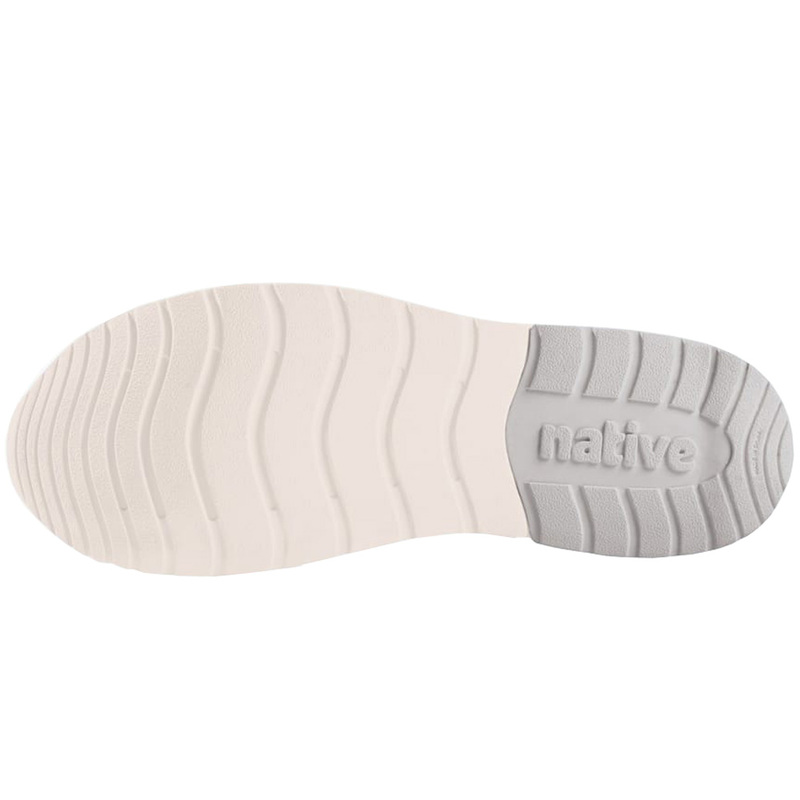 Native has even been certified by PETA as an approved vegan brand. 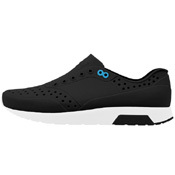 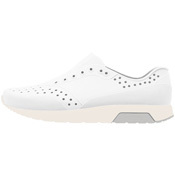 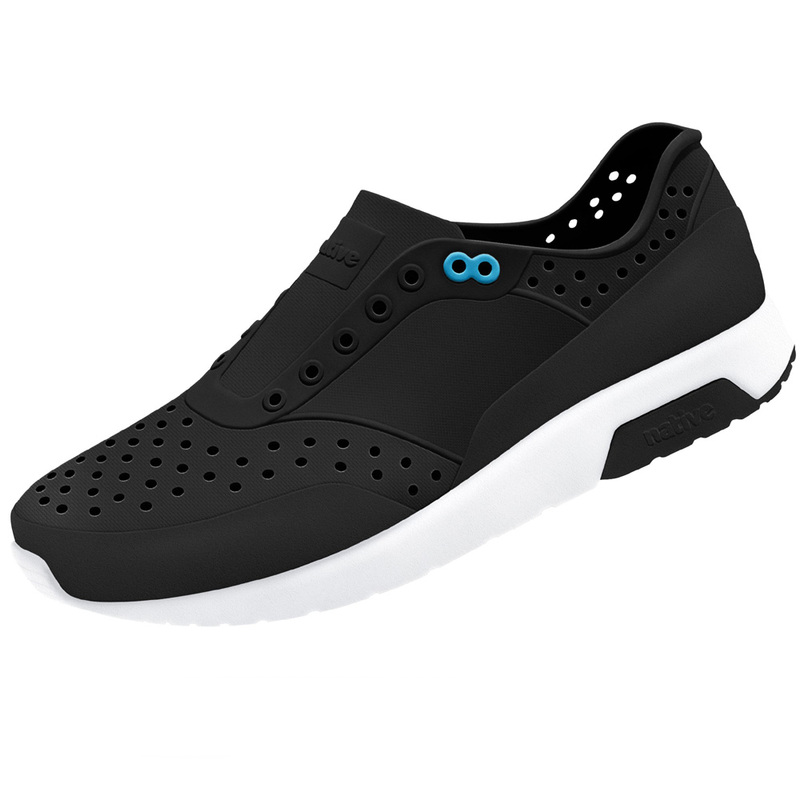 These kicks are progressive in design, casual, fun and accessible for all types of people. 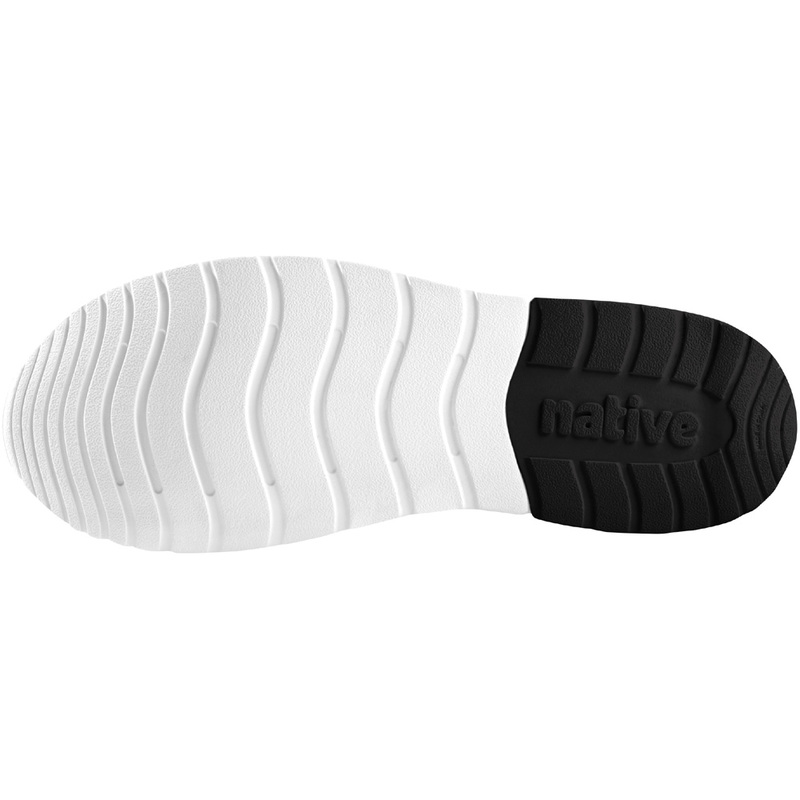 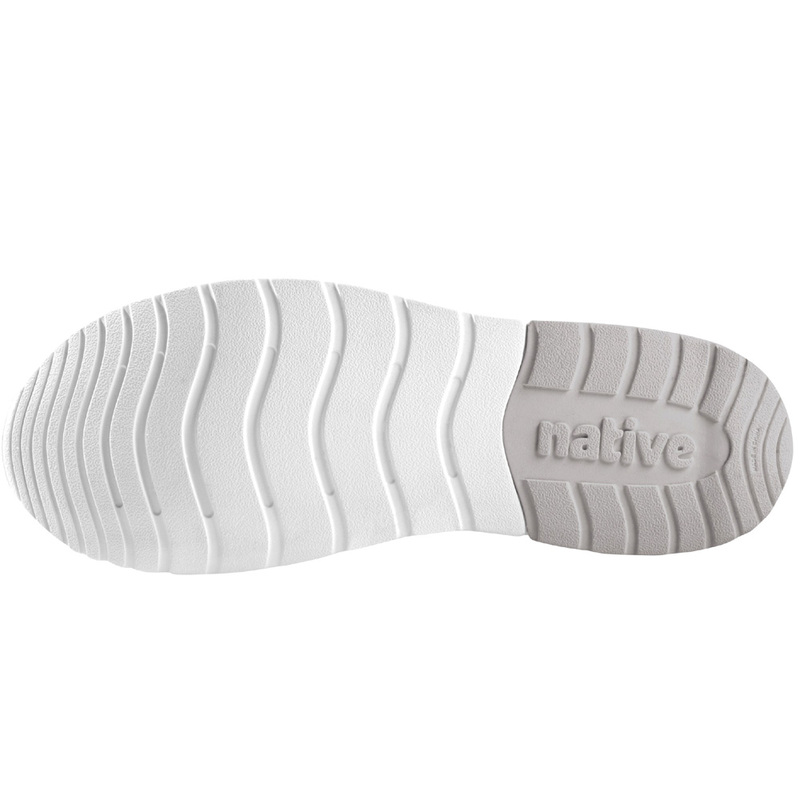 Natives come in kid's, women's, and men's styles with that signature rubber look. It's great choice for those who want an easy, fashionable and animal friendly style.